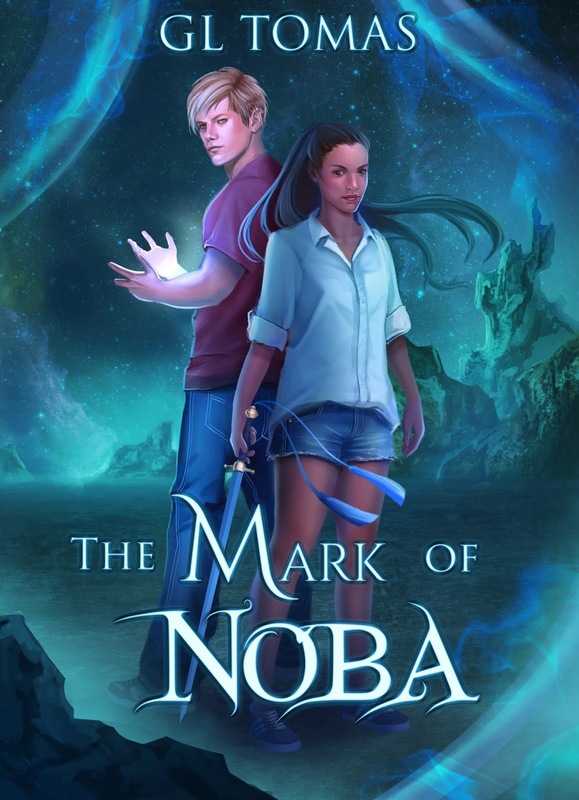 When a magic relic goes missing, Ryleigh has no choice but to journey in search of it. 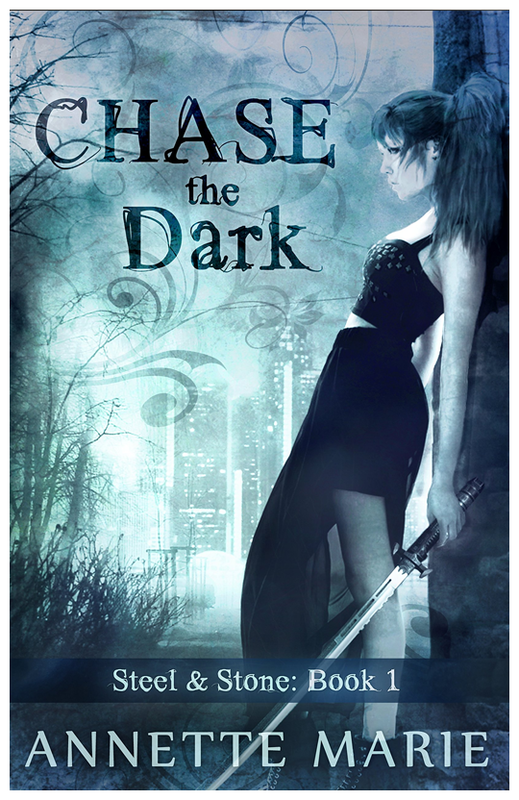 When Jackson discovers Ryleigh is missing, he must make a choice that will either claim their destiny, or bring an end to the only home he’s ever known. 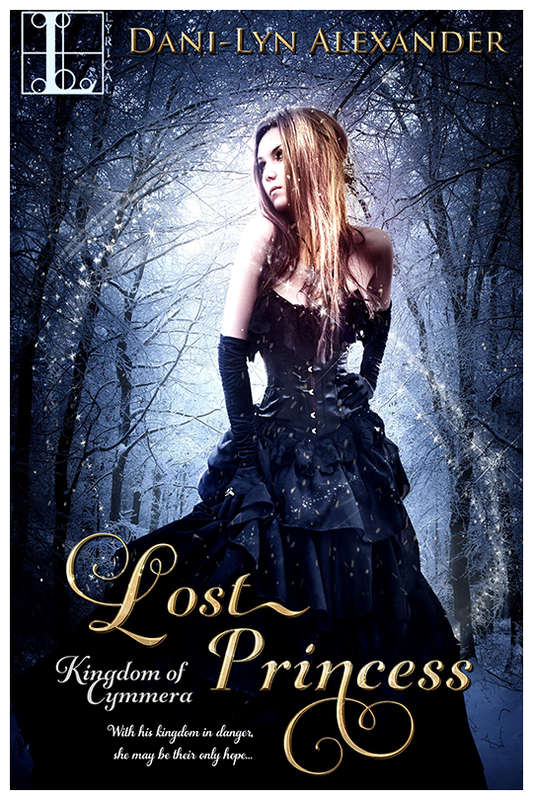 This entry was posted in 3 stars, net galley, Review and tagged book review, books, dani-lyn alexander, lost princess. Jay Murchison believes he is a nobody at his high school in Oklahoma. Coming from a conservative family of affordable luxury, Jay has an overwhelming desire to become something great. After a mysterious girl in North Carolina mistakenly texts him, an unlikely relationship develops that affects Jay’s self-perception and influences the rest of his sophomore year. This correspondence leads him to a group of thrill-seekers who provide a grand departure from the quiet life Jay is familiar with and eye-opening experiences to witness first-hand the truth behind the loose morals his fellow classmates have come to know. This entry was posted in 4 stars, Review and tagged book review, books, bryant a. loney, review. It’s been three months since everyone under the age of fifteen became trapped in the bubble known as the FAYZ. Food ran out weeks ago. Everyone is starving, but no one wants to figure out a solution. And each day, more and more kids are evolving, developing supernatural abilities that set them apart from the kids without powers. Tension rises and chaos is descending upon the town. It’s the normal kids against the mutants. Each kid is out for himself, and even the good ones turn murderous. This entry was posted in 3 stars, Review and tagged book review, books, michael grant, review.